The Avicenna Roadmap has been published on ResearchGate and can be downloaded as a pdf on the Roadmap page. 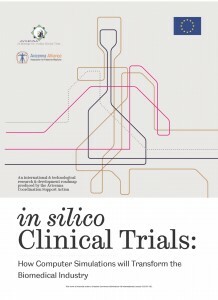 Viceconti M, Henney A, Morley-Fletcher E. in silico Clinical Trials: ￼￼￼How Computer Simulation will Transform the Biomedical Industry. 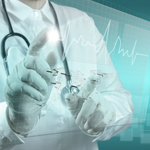 Research and Technological Development Roadmap, Avicenna Consortium, Brussels Jan 2016. DOI: 10.13140/RG.2.1.2756.6164.